The Veteran Centre Sydney Northern Beaches is in its third year of operation, and is now located at Dee Why RSL Club, in the heart of the Northern Beaches. The Centre is accessible to all Veterans in the region, with the intention of providing a holistic approach to care and assistance for anyone with military connections, be it a Veteran, their spouses, family, relatives and friends. The centre is a non-aligned, independent service designed to provide meaningful assistance and positive outcomes for the veteran community. The Veterans' Centre Sydney Northern Beaches will remain open throughout Christmas and New Years. Ben Webb, Manager of the Centre, asks that anyone who is in need of any assistance, is having a problem, or simply needs to be somewhere comfortable for a chat or a cup of tea, drop in or contact him. 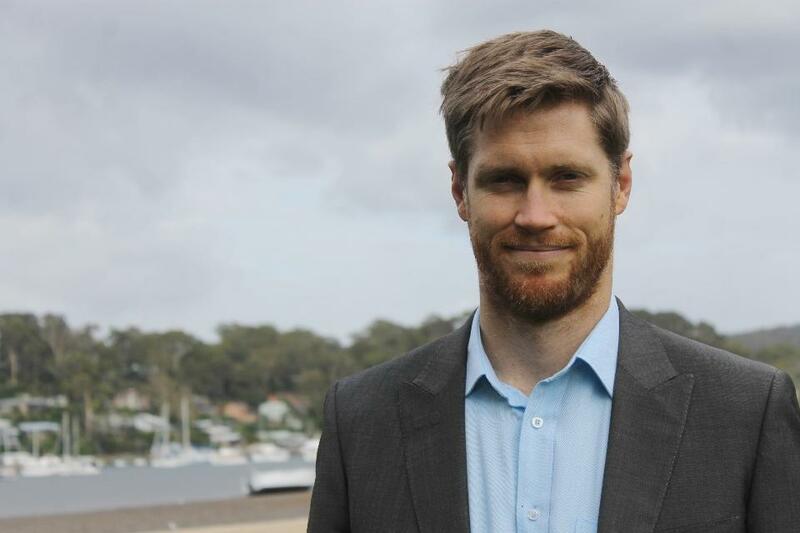 Ben enlisted in the Australian Army in 2001 and was deployed to Afghanistan in 2009/2010. Ben sustained many injuries through his service and was medically discharged in 2013. After undergoing his own rehabilitation Ben is passionate about providing improved support services for Veterans and their families. Ben underpins the importance of the Centre and social support for Veterans, particularly through his first-hand experience with rehabilitation. “I can say firsthand how important the work we do is - I don’t know of any military member, or their family, who has not mentally deteriorated during their medical discharge process and then the subsequent struggles once a civilian. We need to do more.” Ben stated. Whatever your age or gender, or whether you were an ADF member or Veteran, partner or child, whether you’re in need of assistance or just looking to network and socialise, the VCSNB is here to help. The services designed for younger Veterans are aimed at preventing any ADF member or Veteran and their family from living in crisis. “The Veterans Centre has now expanded its support for Veterans and their families to include employment and work experience opportunities”, said Ben Webb, Veterans Centre Manager. 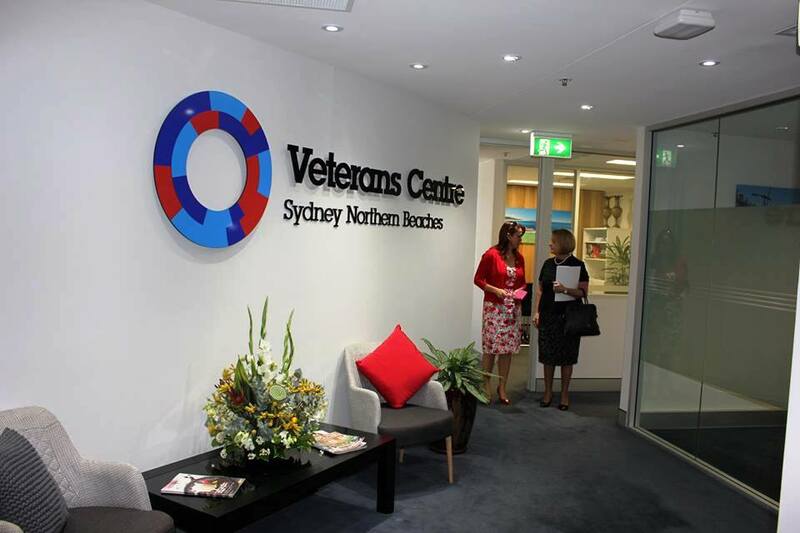 The Veterans Centre – Sydney Northern Beaches is available for any veteran and their families. This extends to any individual who has a connection with Australian military life and requires assistance, advice or would simply like a cup of tea and a chat – We look forward to meeting you.